What is the Optimal CPU and GPU Temperatures for Gaming? Recently, a friend who is a newbie gamer, run to me for help. Can you guess why? He thought that his CPU is overheating and he’s afraid that it may damage his whole system unit. It is only natural to be worried and concerned about the well-being of your gaming machine, and the best way to know if your device is running correctly is by tracking its temperature. Most gamers are not familiar with the impacts of CPU and GPU temperatures on the performance of their PC when gaming. Regardless of what kind of game you enjoy playing, it feels good when you spend your leisure time having fun with your computer without any issues. So in this article, I will try my best to explain the different CPU and GPU temperatures, their effects on your PC, the causes of temperature rise and what you can do to solve any issues resulting from temperature differences. 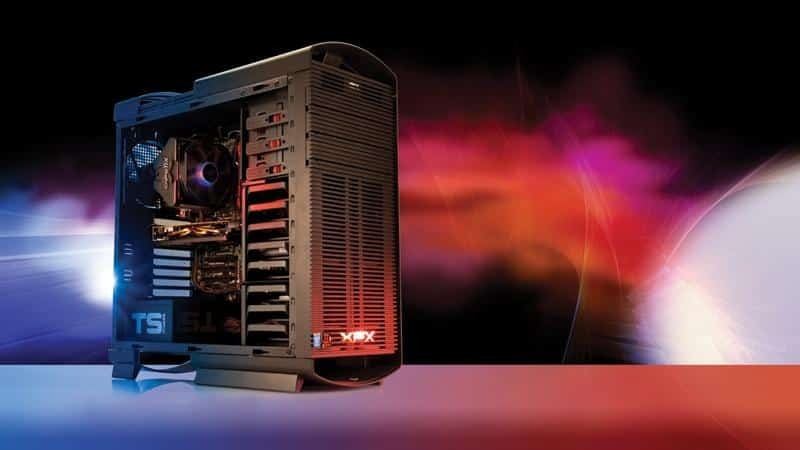 Does temperature matter in running your PC? What is the right temperature for your PC parts while playing the game? How does the performance change? What if your processor is overheating? How do you find out the temperature of your GPU and CPU? What could cause the CPU and GPU temperature to skyrocket? How do you keep the temperatures down? What if your PC is defective? The GPU, on the other hand, are from two major manufacturers that is the Nvidia and the AMD. 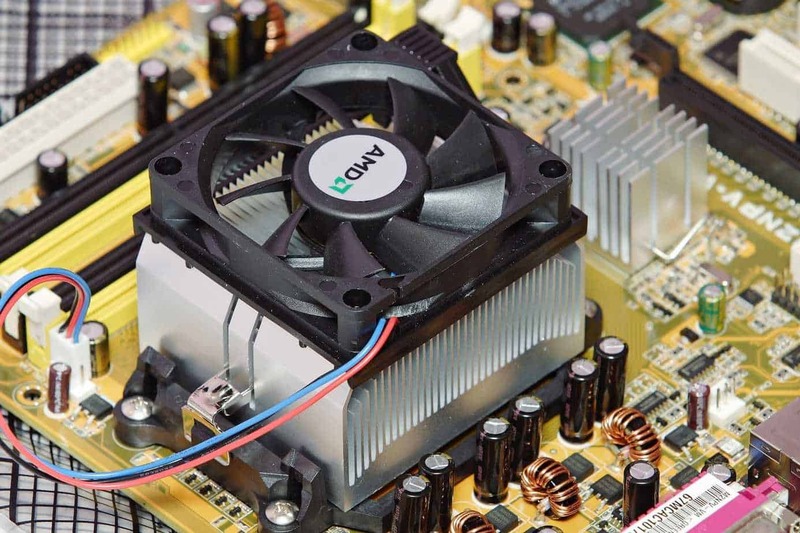 However, while these two manufacturers make the GPUs, there are other partners out there who make and design graphics cards that come with their cooling solutions. This is unlike the CPUs, whereby, you have to get your solutions for the heating effects. The maximum heat that the Nvidia GeForce and AMD Radeon can support does not change. They are both capped with about 95◦F as the highest limit. The cards should not go for over 85◦F. Some people feel like this is a simple question, and they would go for ‘no’ as the answer. They think the PC should run just fine regardless of the temperature. However, take an example of a car engine. Would it work at any temperature? The answer is no. It reaches a point where even the most complex machines cannot take in more heat or cold. It gets uncomfortable for them to keep pressing on either due to very high or very low temperatures. The CPU and GPU operate in similar ways. If they get too hot, you cannot enjoy playing the game. This is similar to when the temperatures go too low. However, the latter is a rare case, and you, therefore, do not have to worry about such happening to you. The truth is that there is no exact right answer for that. This is because every CPU and GPU is designed to run correctly within a particular range of temperature. Times have changed, and today, the ideal temperature range for the CPU and GPU is lower than what it is in the past. Anyway, there are approximate temperature ranges that are found to be the best. Regardless of the kind of processor you have, the temperature thresholds differ significantly. The optimal CPU and GPU temperatures for gaming should not be beyond 35◦C. It should operate on an average of 21◦C to 32◦C. When it comes to the ideal temperature of the CPU, the performance differs based on the manufacturer and the model processor of your PC. For example, the Intel processors work best at a temperature of between 60 to 80 degrees. This depends on the state of the processor. The newer the processor, the lower the temperature it requires for operation. The new processors such as the core range need as little as 50 to 65 degrees for proper operation. The older Intel processors require as much as 60 to 85 degrees. The changes are as a result of the fan technology in the more modernized PC which makes them superior. Thus the processors are designed to operate effectively at a lower temperature. This is similar to the AMD processors whereby the older ones operate between 75 to 90 degrees while the newer ones can work to 59 to 65 degrees. Based on the above information, you should always ensure that you have these cooling solutions in place if you realize that you processor has exceeded the mentioned average temperature and prevent your computer from overheating. Have a blower fan in place - This is also referred to as a reference card. It works by taking air from the inside of the case by blowing it through the rear vents on the backside of the GPU card. This is the ideal solution in preventing any heat buildups inside the case. The drawback is that they are loud and slower in performance compared to other cooling solutions. Open air – This works by taking air from above the fans blowing it to the sides. It is faster than the blower fan, but the drawback is that you might damage other hardware in the process due to extreme heat. It is recommendable to follow this procedure only if you have enough cooling fans that can remove any hot air from the inside the case. You will be surprised by just how much simple finding out the temperature of your CPU and GPU can be. Most people tend to assume that it is not possible and they end up working on assumptions. This might lead you to take the wrong steps when getting a solution for your overheating PC. So what do you need to do? For starters, you need to reboot your device, followed by pressing the button designed as the BIOS button. The BIOS buttons differ depending on the manufacturer of your device. In some, it could be the delete key while in others, it could be the f1 button. It depends. 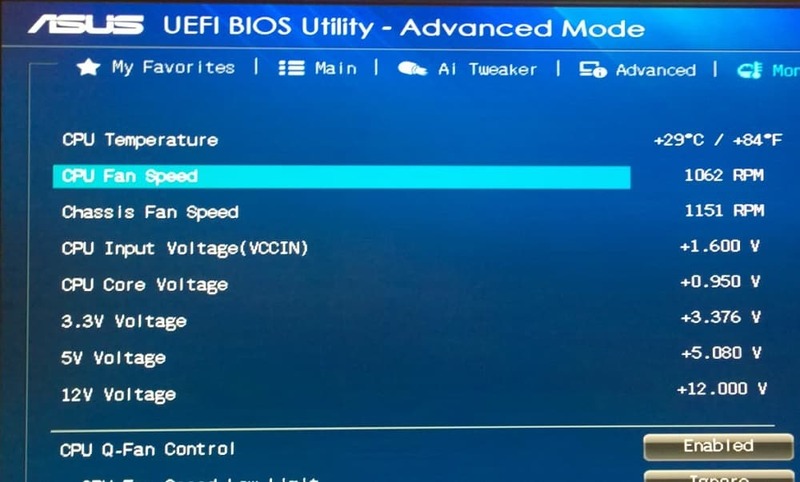 After entering the BIOS, head to the monitoring section within the BIOS. The section could be named differently, but they are all located along the same lines as the hardware monitoring. You can now check out the operating temperature of your CPU and GPU. Why do I need to check the operating temperature you ask? If you feel that the temperature of your PC is okay and you wonder why you need to pass through the trouble of checking the operating temperature, then this is why. It is a precautionary step. You do not have to wait until everything has already gone wrong for you to start looking for solutions all over. You do not want your game ruined, do you? It is frustrating to have the device heat up only when you were at the peak point of the game, and now you have to turn it off, wait for it to cool down so that you can continue with the game. It makes the game boring. You can avoid that by taking the initiative to check the temperatures when you first turn on the PC. If you want to check the temperatures during the regular use of the PC, you may need the help of software that can help you monitor the heat as you use your device. The software can track the internal temperature during use, and this allows for accurate monitoring of the performance level of the CPU and GPU. You may realize that your device is heating abnormally. You have only played the game for a few minutes, and it is already getting too hot to touch. Here are some of the elements that could lead to that. Dust - Probably you have not cleaned your system for a long time, and now the system is overheating as it tries to get past the dirt and operate as it should. It is time to get a blow off the dust and clear any obstacles from the system for a smooth operation. Lack of enough airflow - This could result from lack of enough fans. The best way to eliminate this problem is by investing in fans. Ensure that the system has at least three to four fans for improvements. Increased ambient temperature - This is one of the most significant issues faced during the hot season like summer especially to those living in the tropics. Although you may feel like there is nothing you can do about such kind of temperature rise, you can make things better by ensuring that your fans are operating at high speed. Also, look for an effective cooling system that can keep up with the rate at which the CPU and GPU are generating heat. Improper cable management - Temperatures can increase rapidly if your GPU is open-air. It even gets worse when you pair that with poor cable management and limited or no fans. The situation gets out of hand. How do you prevent all this trouble from occurring? The best way is by ensuring that there is maximum airflow in your device. You can achieve this by having enough air vents on both the bottom and top of the PC case. Also, ensure that the vents are not blocked as this will prevent hot air from escaping from the case, and it will just keep raising the temperature of the gaming PC. You can also solve this problem by changing the thermal paste especially if you have not changed them in more than six months. Moreover, clean the heatsink. If it has been long since you had your PC cleaned, it is time to ensure to do so. Always check the ambient temperature. If you find out that your stock of fans is not enough to handle the ambient temperature, then you need to upgrade. If your PC is still overheating even after taking all the necessary precautions, then you might be dealing with a defective device. The problem could be from anywhere from the fan, power supply or even an issue with the processor itself. Check if the fans are spinning correctly and listen to the kind of noise they produce. 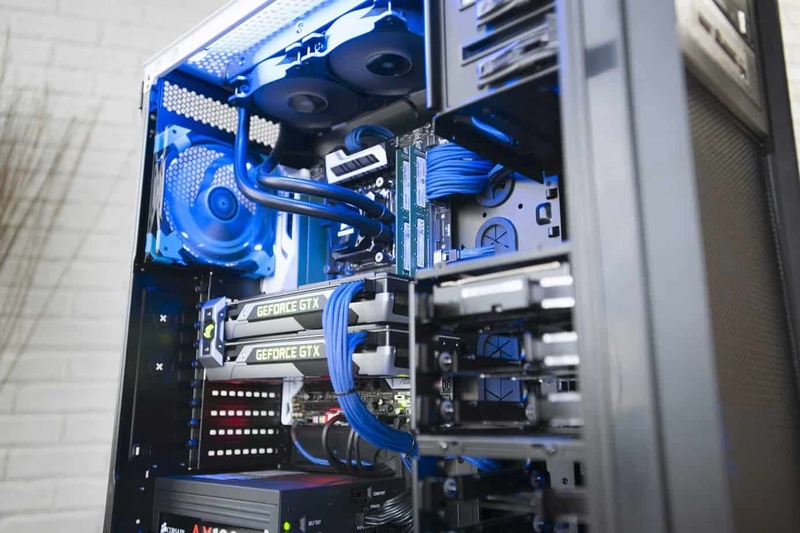 However, it is advisable that you look for a hardware expert and let him determine the problems or contact the store where you bought the PC and let their technicians deal with it. It would be right to say that there is no definite answer to the question “what is the optimal CPU and GPU temperature for gaming. The maximum temperature depends on the maker of the processor and its state. However, there are always ways to keep the temperatures low and keep the PC from overheating. Now that you know how to determine the operating CPU and GPU temperatures and you are aware of the average optimal temperature for gaming, it is time to monitor your CPU and GPU temperatures using the mentioned steps and software. Monitoring the temperature is the ideal way to ensure your gaming is consistent. Ensure that temperatures remain within the optimum range as this helps the hardware to operate efficiently. If you suspect that your device is faulty, do not take matters into your own hands. Let a professional take care of that. 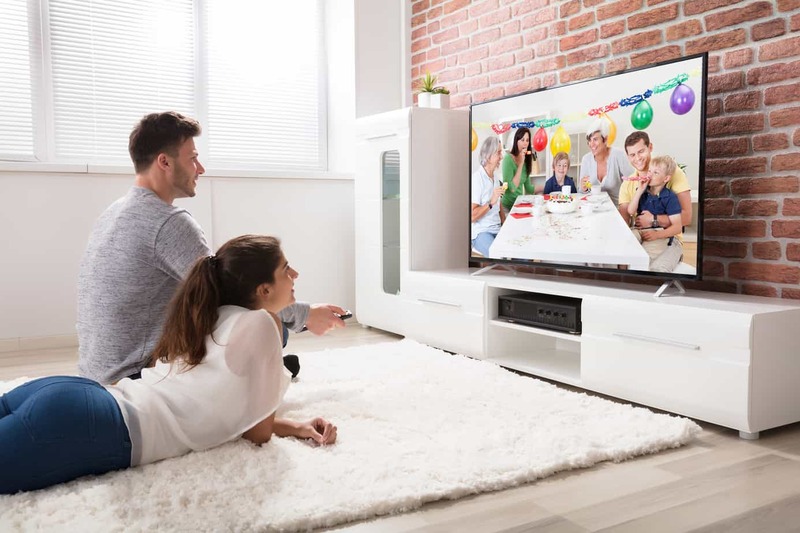 If you follow these steps, you can rest assured that your PC will serve you for an extended period and you can speed up gaming and enjoy your favorite game without distractions and frustrations. Good LUCK! I personally have no fair knowledge on the impacts of CPU and GPU temperatures on the performance of PC when gaming. I’m glad I found this article. Now I know it’s all about monitoring the temperature. I’ll follow the steps. Thanks. I’m a new gamer and looking for ways to improve. Good to know about this, it will help me in the process. Thanks for sharing.